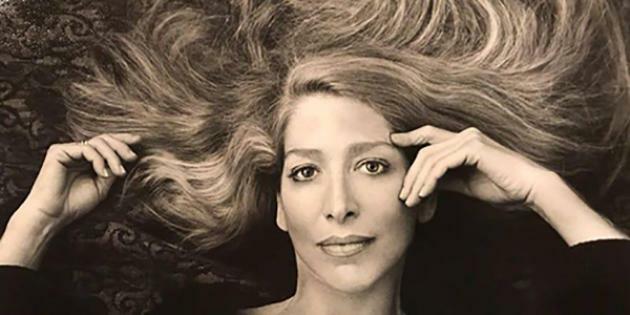 Celebrate the life and work of influential and beloved poet and professor Lucie Brock-Broido, whose poems “glistened with embellished, inventive language about her life, beauty, art and real-world people” (New York Times). Hear reflections and readings by Mary Jo Bang, Sophie Cabot Black, Henri Cole, Timothy Donnelly, Emily Fragos, Harmony Holiday, Marie Howe, Binnie Kirshenbaum, Dorothea Lasky, Robert Polito, Srikanth Reddy, Tracy K. Smith, and Kevin Young. Doors open at 6pm. Reception to follow event. 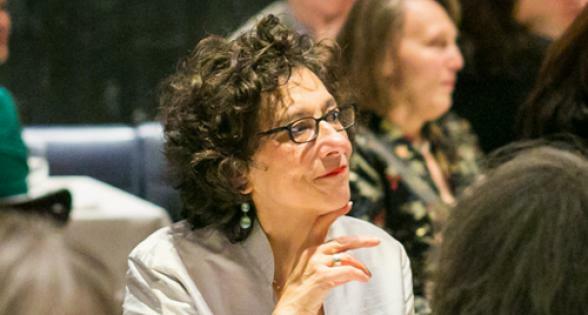 Admission Free and open to the public Sponsored By Co-presented by Columbia University School of the Arts, Alfred A. Knopf, the Poetry Society of America, the Poetry Foundation, the Academy of American Poets, and Poets House.